the greater portland area including the northeast portland, north portland, pearl district, beaverton, lake oswego and gresham areas. since 1970, rc belt construction, inc. has built a reputation as one of the premier remodeling contractors in portland, oregon. 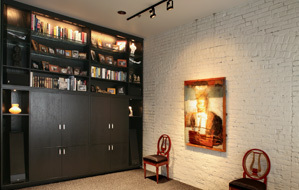 we are committed to excellence in every phase of the design and construction of your home, kitchen or bathroom remodel. our remodeling designers work with you to design an environment in your home that matches your style and personality, while planning for comfort and convenience. the expert craftsman and cabinet makers at rc belt turn that design into a unique masterpiece for you to enjoy for years to come. 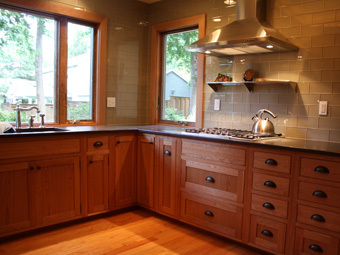 to schedule a consultation and discuss your dream kitchen, bathroom or whole home renovation project, call 503-284-6171.
our personalized service with only one project manager from remodel design to completion of your construction, is unique for portland remodeling companies. throughout the entire process of your remodeling construction you will be able to reach your project manager with any questions or concerns. 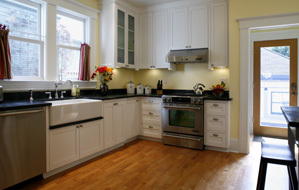 we understand the importance of communicating with you throughout your kitchen, bath or home renovation. you can count on one call accountability with rc belt. our gallery will give you some great ideas of the many options available in designing your custom bathroom or master bathroom remodel. your designer and project manager will take your vision and share their expertise in planning the most efficient and cost effective way to complete your bathroom remodeling project from start to finish. 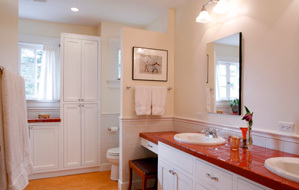 in our 43 years of serving the portland area, we have designed and renovated 100's of bathrooms. 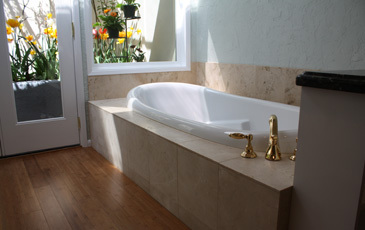 we look forward to adding your custom bath remodel to our portfolio. from replacing your kitchen cabinets to designing a professional quality gourmet kitchen, rc belt construction can help with any kitchen remodeling needs. with decades of experience as a portland kitchen remodeling contractor, rc belt will take the stress out of your kitchen remodel. if you are in the greater portland area, call to schedule a consultation to brainstorm and discuss the many options available for your kitchen renovation. our designers will take all the time necessary to listen and understand your dreams and vision for your kitchen remodel. 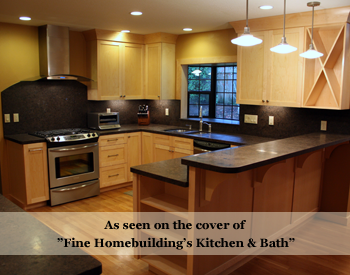 if you are looking for the best portland remodeling contractor, you've found us!